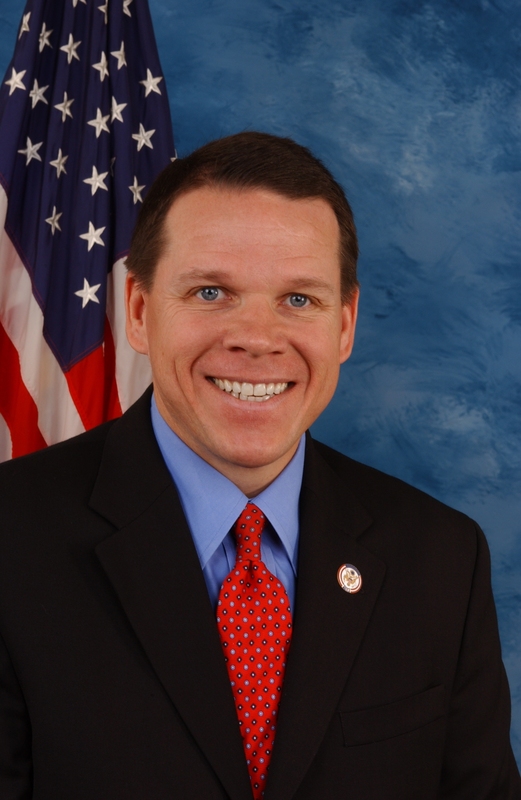 Northwest Missouri Congressman Sam Graves says he’s happy to be just that: the congressman from northwest Missouri. Graves, a Republican from Tarkio, has decided against entering the Republican primary for United States Senate, though he tells us he weighed the options for some time before deciding against a run for higher office. After Republicans took control of the United States House in Washington in November, House Speaker John Boehner named Graves chairman of the House Small Business Committee. Graves had been the ranking Republican. Graves served as a state senator prior to first winning election to the US House in 2000. 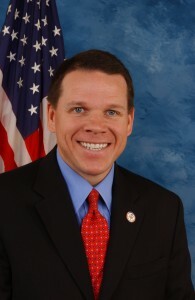 Graves had expressed interest in running against Democratic incumbent Claire McCaskill, but decided to stay out of the Republican primary. Graves expects a “spirited” Republican primary. He says he hopes the Republican who emerges from the primary next year will be a budget-hawk who is serious about getting the nation out of debt. Graves expects the importance of this race to extend beyond Missouri. Graves says he’s satisfied to watch the race unfold from the sidelines as he runs his own race for re-election.